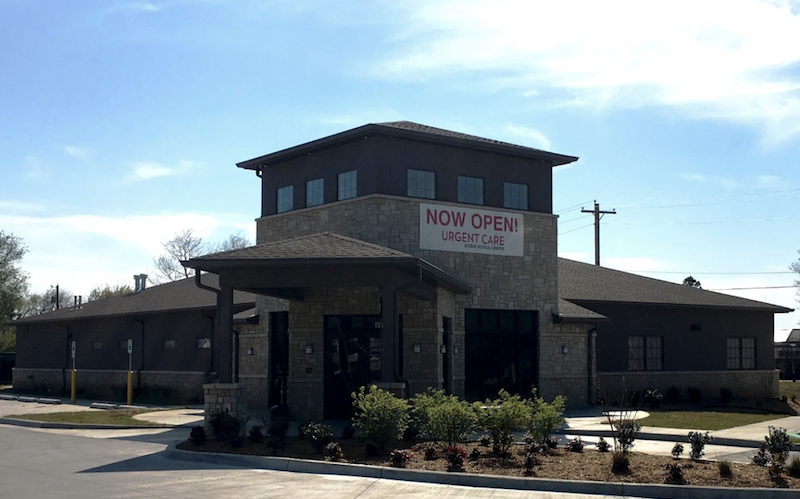 As part of the larger NextCare Urgent Care, this clinic has affiliates with the closest other clinic being in Moore about 2.5 miles away and is open today from 8:00am to 8:00pm. Recognized favorably amongst their patients, Access Medical Centers, Oklahoma City (S Western Ave) has an average rating of 4.7 stars out of 5 based on 993 total ratings. Great. In and out quickly. Fast, efficient care. Everything explained in detail for us to understand! The initial process was relatively quick, the wait was almost non existent. The P.A. Hannah did a great job. I will come back in the future as needed. Friendly staff, doctor very nice, easy to get in and easy to exit. Really a nice place. I was in and out quickly and got the answers I needed I’m very thankful I was treated so fast and efficiently! As always, I could not have been happier. This place is great! They got me in and out fast. The PA was very kind, helpful, and efficient. Though the clinic was busy, I was in and out fairly quickly. All staff was compassionate and efficient. Thank you for caring.